FREE protection furniture pads and the packing tape on your moving day. Complete moving solutions for all of your moving needs. We offer a wide variety of moving services: pack just your breakables or everything in your house, store everything overnight, and provide short-term storage for college students or long-term storage for cross-country or international relocations. 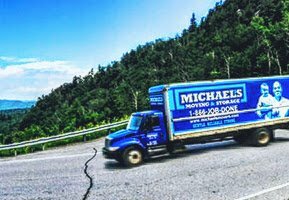 At Michael's, our team of Boston Movers are experts in getting your valuables to their new location safely and on-time. Michael's prides itself in treating your valuables just like we would treat them if they were our own. We have the best service and the best moving rates in Boston and our many satisfied customers speak for the high quality service that we provide. 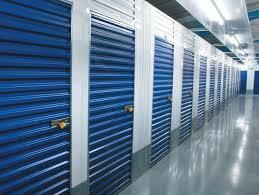 We provide overnight storage moves, as well as lodata-ng-term storage for up to 6 months. 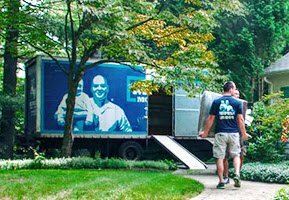 We provide many moving solutions for your Boston, MA move, We are a full service Boston moving company providing: Packing, Moving and Storage for local and long distance moves. We provide competitive Boston moving rates to get you the best service and best value. Call us now for a no obligation, no hassle Boston moving quote at (617) 782-9811. We service all of Boston and the Greater Boston area including: Allston, Brookline, Cambridge, Framingham, Lexington, Needham, Wellesley, Weston and all of New England. When it comes to long distance moving, we can provide same day delivery moving from Boston to New York starting at $900, moving from Boston to Florida starting at $1050 and cross country moves from Boston to California rates starting at $1350. Our hourly Boston moving rates start at just $99 per hour. Mike's movers blew our expectations away - we were trapped storing our belongings with other movers who wanted an outrageous amount to get things to New York. Mike's guys did it with customer service that was twice as good for half the cost. This was the second time we have used Michaels movers and I would highly recommend them. They were one time, professional, and the estimate was very accurate. The four workers were incredibly nice, respectful and very hard working. Absolutely no complaints!